It was another busy year for St. Paul’s basketball teams. 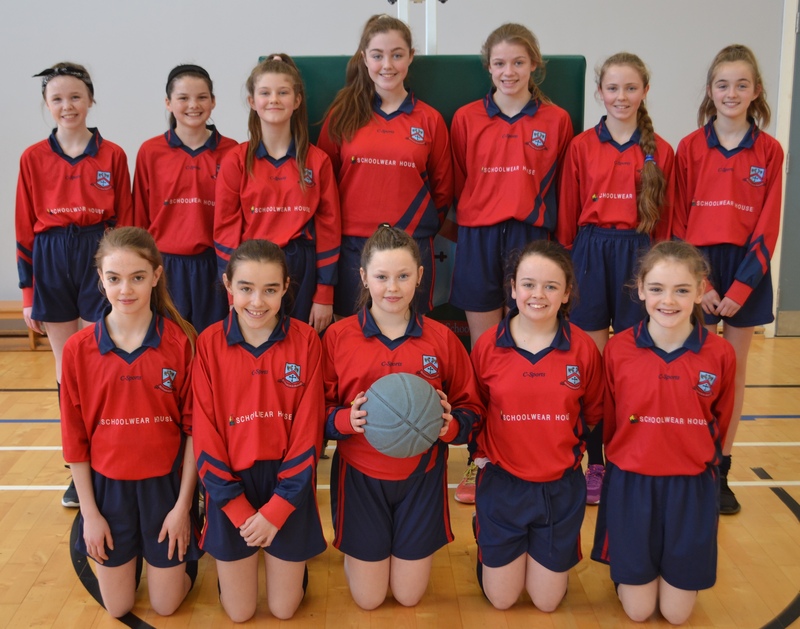 Our boys and girls competed in the Meath Primary Basketball League where both teams made it to the finals in Trim. The girls were first to play and were met with a very tough side. Although they were trailing in the first half of the game they fought back to win and they brought the trophy back home. 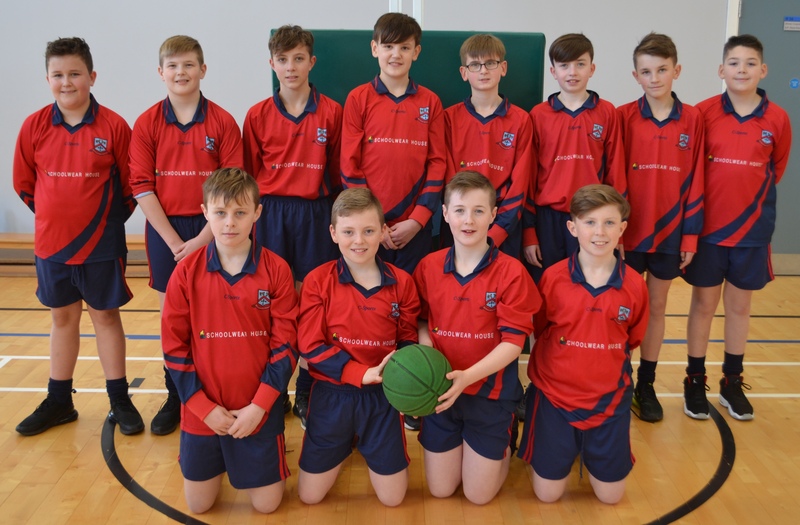 The boys’ team had enjoyed a hugely impressive season in which they remained unbeaten coming into the final match. 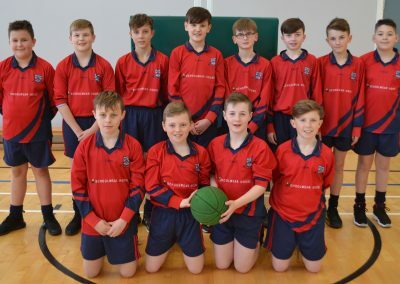 They faced a very strong St. Paul’s N.S., Navan team and despite their hard work and effort the boys were narrowly defeated. St. Paul’s are very proud of both teams and want to wish the sixth players the best of luck for the future! 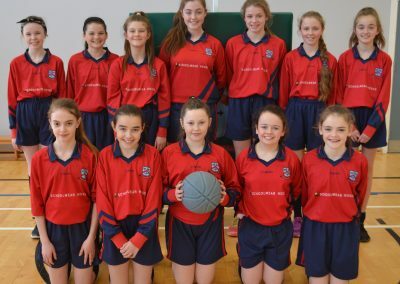 Thank you to the basketball coaches Ms Mullen, Ms McGowan and Ms O’Donovan for all their hard work in training the teams both during lunchtimes and after school.